Be sure to attend this one-hour session following our very popular Idea Meeting at 5 pm on Wednesday, April 16, during Summit Week 2019. 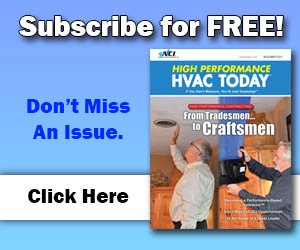 Ask the Coaches is a special question-and-answer session where five of the top HVAC industry coaches will focus on customer-facing topics including sales, marketing, and customer service. This is a unique opportunity to interact directly with industry experts that can help make 2019 your best year ever. Ben Middleton, National Sales Training Manager, Goodman, Inc.
Tom Piscitelli, President, TRUST Sales Training. Don’t miss what is sure to be a spirited and highly informative session with some of the industry’s best coaches at Summit 2019! Register today at ncilink.com/s19reg. Learn more about the Summit overall event at GotoSummit.com. The latest company to join the growing ranks of National Comfort Institute, Inc.’s Training Incentive Partner Program (TIPP) is Online-Access, Inc., of Port Huron, MI. 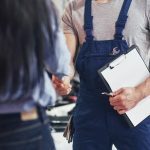 Online-Access helps contractors build fully-managed websites that look and work great on every device – desktop computers, laptop computers, tablets, and mobile phones. NCI members who avail themselves of Online Access’ products and services can earn Training Bucks that go toward their NCI training and certification class costs as well as fees for events such as NCI’s Summit. Website development: Three package levels are available based on your market and needs. NCI members who do business with Online access can earn NCI Bucks toward paying for NCI training and event costs. 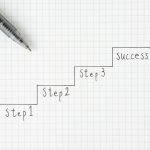 Furthermore, if you are not a user off Online-Access services, you can use this order form at ncilink.com/PagePReg to save $200 off your Website Startup. Online Review Management: Nearby Now is a review and promotion system that captures the goodwill of your current clients and leverages it to generate future leads. It is available for use with PagePilot or WordPress websites and it also qualifies for the NCI TIPP program. Social Media Management: Depending on the package you choose, you can get daily postings catered to your preferences, Facebook page set up, profile picture and banner design with four seasonal changes, boosting ads, contests, and more. Social media services are available as a standalone subscription. This also qualifies for NCI’s TIPP. 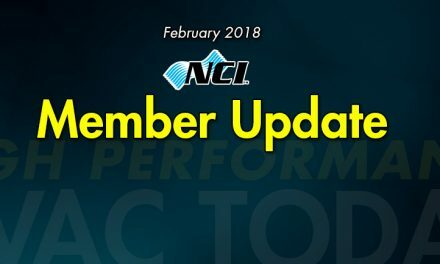 Learn more about how the NCI Member rewards program works and how you can earn bucks on the products you buy through our preferred vendors. 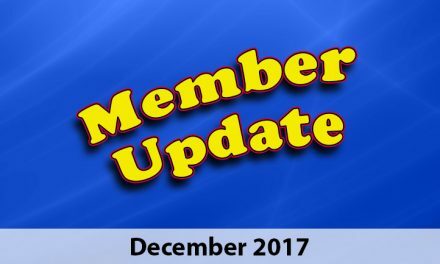 Go to ncilink.com/TIPP to learn more about how this member-only benefit works for you. This program is ONLY available for NCI members who sign up. Learn more on the Online-Access Vendor page (you have to be logged in to the NCI website to access) at ncilink.com/OLA. 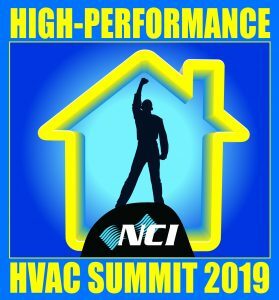 National Comfort Institute has announced the keynote speaker for the High-Performance HVAC Summit 2019, to be held in Orlando, FL. 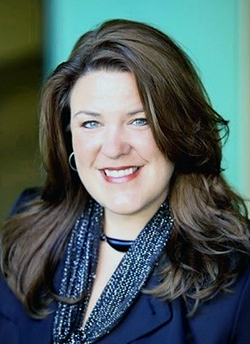 Jennifer Bagley, CEO of CI Web Group, an HVAC Digital Marketing Agency in both the U.S. and Canada, will talk about how to create a system within your company that produces clarity and focus and the ability to execute. If you are looking for the inspiration to create dramatic improvements in all your communications, to enhance the perceived value of your company, and to speed up company growth, then be sure to register for the Summit event today. 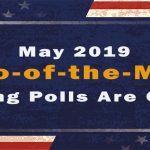 Go to GotoSummit.com to learn more about all the sessions and special events happening at Summit 2019. Questions? 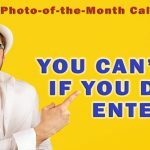 Be sure to call the NCI Customer Care line at 800-633-7058.